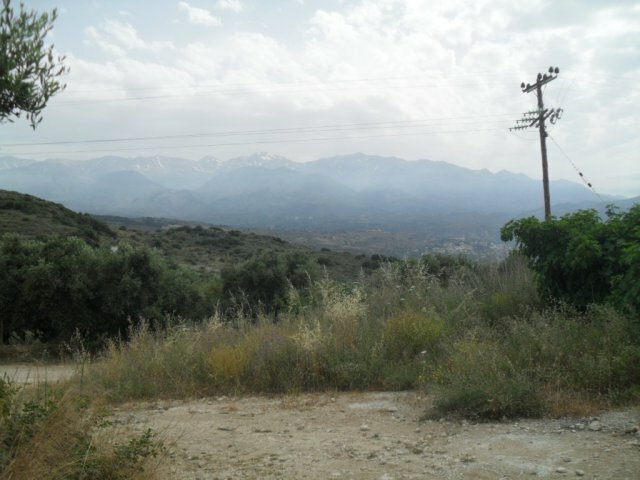 In the village of Tsivaras, close to Kalyves and Almyrida, there is this land of more than 2000 sqm, which can build 200 sqm. 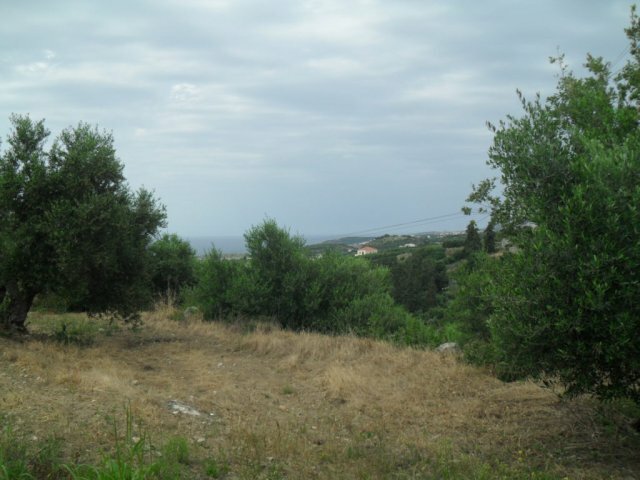 This land overlooks the surrounding villages and when build, there will be an undisturbed view of the sea down at Kalyves, south there is a mountainview. 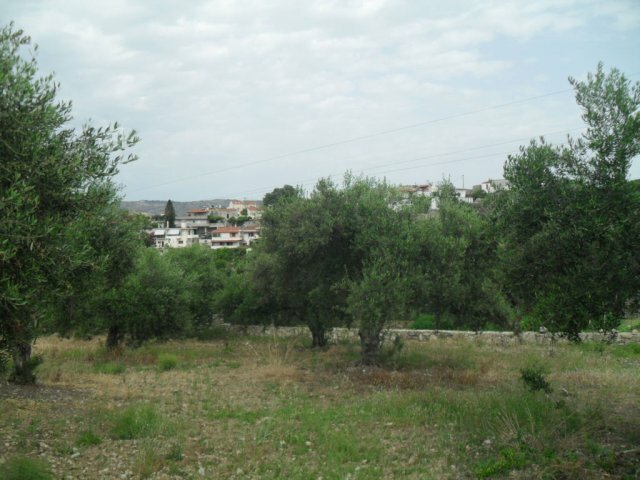 It is sold together with a building permit for a two-storey house of 180 sqm, ready to start building. 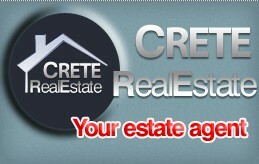 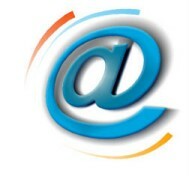 It is less than 10 minutes to the beach, about 20 minutes to the city of Chania or the village of Georgioupoli. 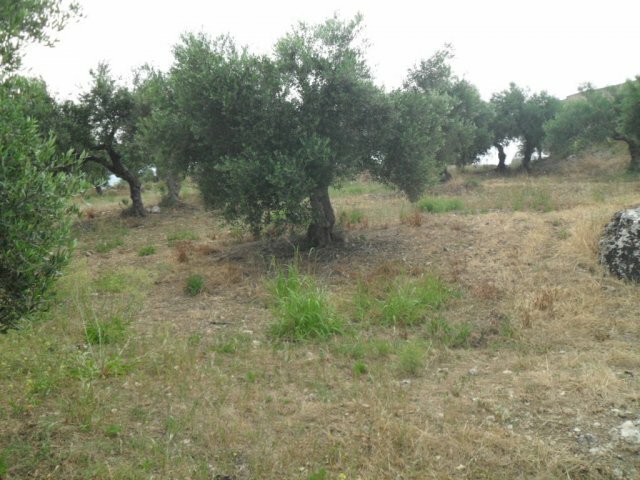 The land currently has olive trees and has electricity and other utilities closeby.